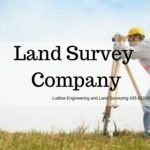 Land Survey Company – All land surveys in most states, are required by law, to be made by a registered land surveyor with license issued by that specific state. 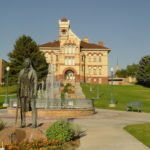 You can either search online or in your specific state’s yellow pages for a listing of the names and addresses of practicing land surveyors or land survey company. 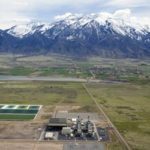 How do you engage a land survey company? 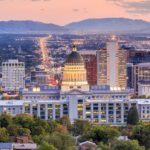 Depending on the need, the land survey company may only require a phone call and a written authorization along with a copy of the land title to start the work. The land survey company, will of course, require your reason and purpose of the survey. The land surveyor is limited to survey your land according to your deed and the basic requirements of the statutes. It is important that you tell the purpose of the survey. It is highly recommended that you ask the licensing credentials of the land survey company before signing for the actual engagement. Each state has a licensing board. Only those who completed the Fundamental exam and the state’s Principles and Practice exam become Professional Surveyors. 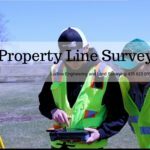 The team that will be assigned to your real estate property by the land survey company will perform field measurements and observations as well as conduct research about the property. The team shall apply mathematical and legal principles to determine, display or indicate land boundaries and land areas that includes the position and characteristics of any natural or artificial features on or near the surface of the earth. Usually, the land survey is referenced to the source of information used in conducting the survey, such as the deed, plat, oral testimony, and many other appropriate references. When the land company is tasked to create a new parcel, the reference is usually made in reference to a monumented US Public Land Survey corner or a monumented corner shown on a recorded plat/ publicly recorded instrument. 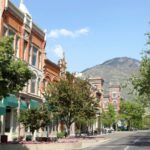 The land survey company will disclose and report findings about the property, which may include visible encroachments onto or from adjoining property or abutting streets. 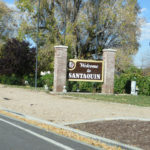 The visible evidence of easements or rights-of-way on/or across the lands will also be noted and shown on the drawing. Cemeteries and burial grounds, visible or not, if applicable, shall be located and shown on the drawing. Whenever there are any special conditions and any necessary deviation that may impact the survey, the land survey company will note them in the drawing. This is one reason you should honestly tell the land surveyor why you want the survey. The company may give an advice pertaining as to what standards and type of survey are required. If you can furnish the land survey company with all other information and documents, such as abstracts of title, title reports, previous survey reports and maps and the location of any corner documents, then that would be most helpful. Usually, the fees are based on the anticipated difficulty and time required to complete the project. One of the most uncertain and maybe costly part of the deal is the possible recovery of various types of monuments. 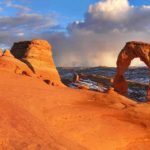 Learn more about Utah Land Surveying. Learn more about surveying from wikipedia. 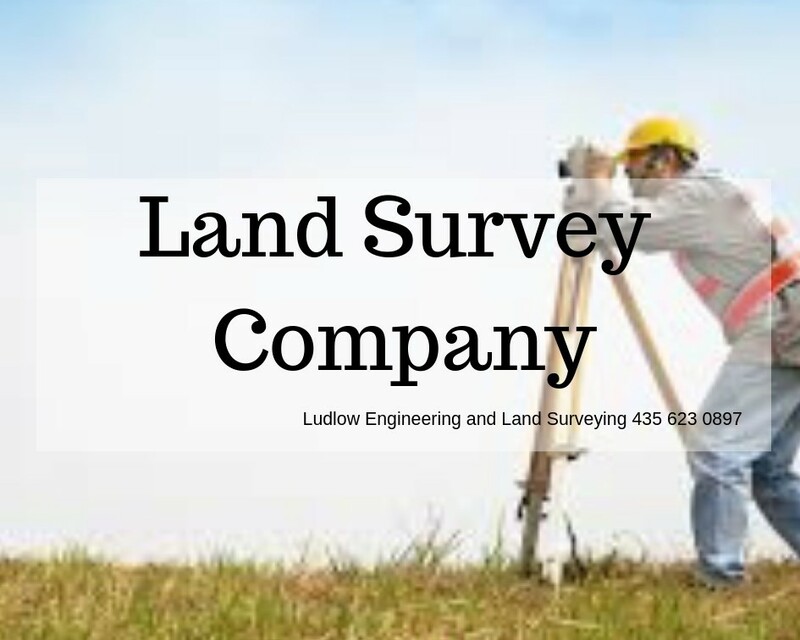 At Ludlow Engineering and Land Surveying, we will obtain all pertinent information from the client, draft a contract and then execute that contract to begin the survey work. The research is done initially on the property. Once this information is obtained, a trained surveyor will go to the property and complete the necessary field work. We use state of the art equipment to ensure complete accuracy. The results will be a precise, comprehensive overview of the property. 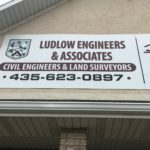 Leave your concerns at the door, and let the surveyors at Ludlow Engineering ease your concerns or questions.